drivingandlife: ZB HOLDEN COMMODORE - GOOD ENOUGH? 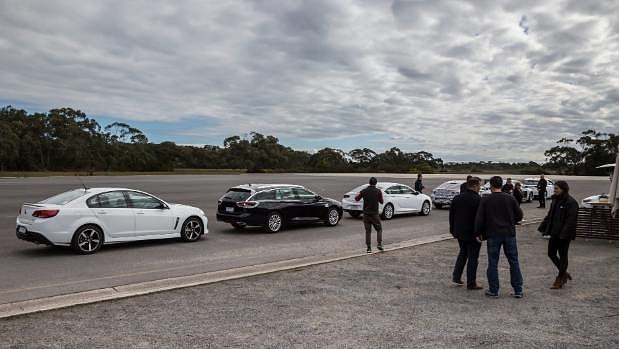 If what I’m hearing from the consumer drive days, and my close friends in the Australian automotive media is any guide, the emphatic answer is – YES! Disregard all the emotional hand-wringing and wailing over the end of the rear-wheel-drive Australian-built Commodore – it’s consigned to history. The ZB Commodore is in fact, just what the doctor ordered, to address some very important real-world challenges. What a pity it could disappear within one life cycle. 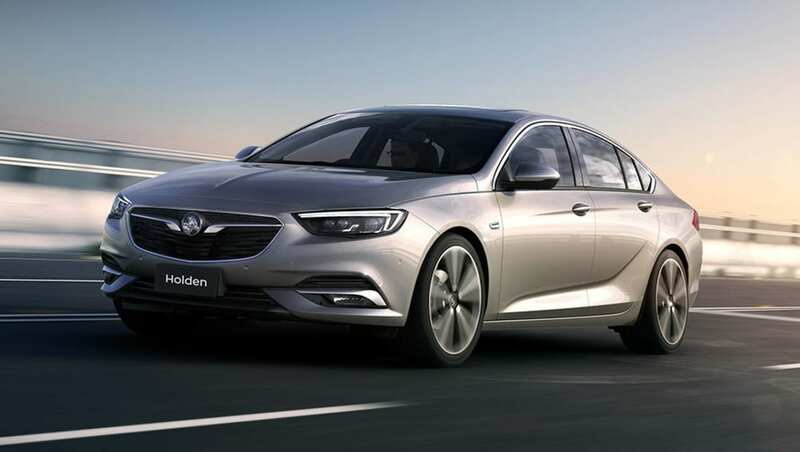 First, the GM-Holden engineers have been embedded in the Opel planning group since Day One, so they have managed to achieve all their objectives for a car which will wear the Holden badge. The ZB is lighter, stronger, more fuel-efficient and powerful – and very much in tune with the demands of today’s drivers. 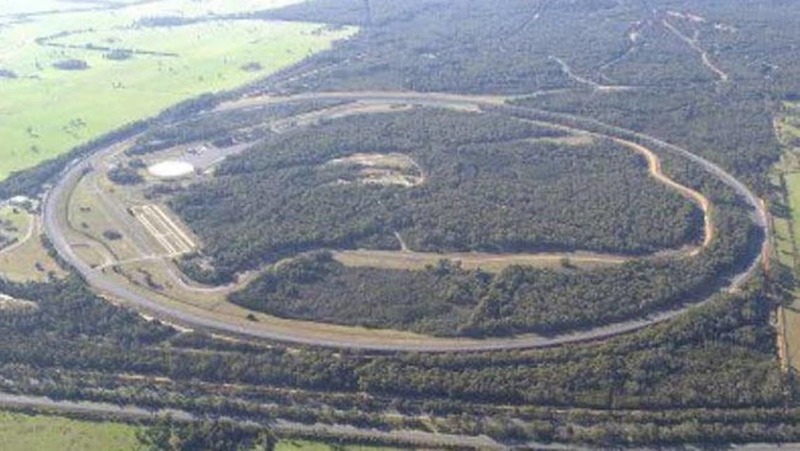 The Aussie engineering team has spent many thousands of kilometres racing and bumping around the giant Lang Lang Proving Ground, ensuring that the ZB will cope with our unique road conditions, and also fine-tuning the turbocharged four cylinder engine to produce an ideal combination of power and economy. There’s nothing better than a ground-up, clean-sheet-of-paper car, developed from scratch and meeting all the current and proposed legislative and consumer needs. I suspect that when potential buyers drive the ZB Commodore for the first time, they will get a very big, and pleasant surprise. If Ford Australia hadn’t decided to kill the Australian-built Falcon, then the ZB Commodore would have done the job – by highlighting how relevant the Holden car is, and how last-decade the Falcon was. Although I must say the final Falcon is an outstanding car. GM-Holden plans a three-model tier structure (base, mid, high) and I’m told the base model looks like it. Acres of grey cloth, lots of hard plastic, no internal chrome trim or embellishments and one powertrain spec. Nobody is going to buy it in that form, but GM-Holden will be chasing massive fleet and rental business with this model. Take it from me, the fleet pricing will be very aggressive. The mid tier model will have enough to keep the punters happy, with standard spec including lots of drivers’ aids; entertainment interface; powertrain choices and trim levels. I suspect the high line model will carry enough of a price premium to earn the company more than a sliver of profit. The V6 AWD models especially will probably carry a hefty premium. 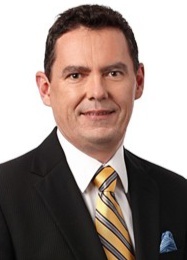 GM-Holden's current Chairman/CEO, Mark Bernhard, is a very senior, and experienced GM executive who knows how to manage the money, and I think the Australian-born boss and his team will have a canny plan to make ZB succeed on paper and in the showrooms. It’s my confident opinion that the ZB Commodore will succeed straight out of the blocks. I haven’t driven it, but I believe what I’m being told. Maybe GM-Holden will get a pleasant surprise from the efforts of its advocacy program and the intrinsically-high quality of the finished product. Out there in dealer land I think everyone will be happy. One drive should do it!